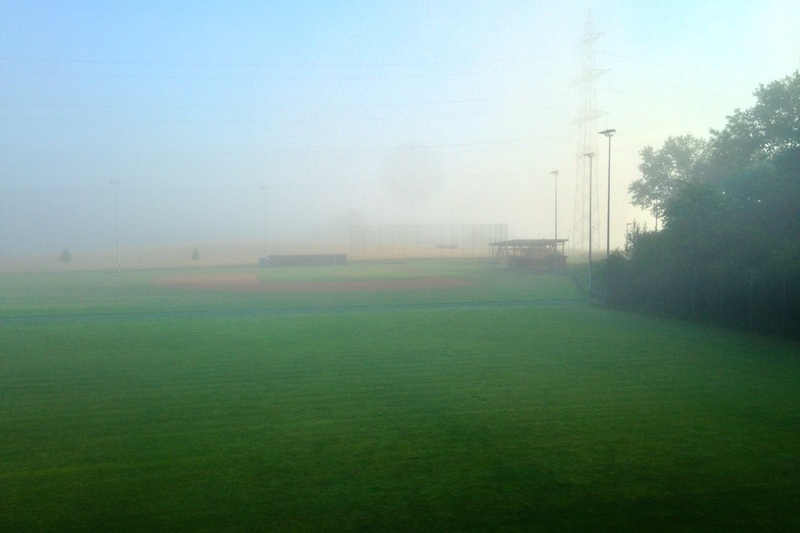 After a long, dark, and wet off-season, the friendly confines of Rony Field in Hünenberg are finally open. 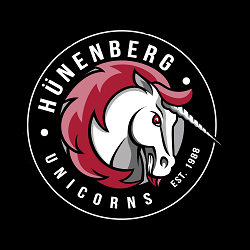 Your Unicorns are slated to start outdoor training this week to begin the process of preparing for our 2018 championship bid. Stay tuned for news and updates on your favorite baseball team.